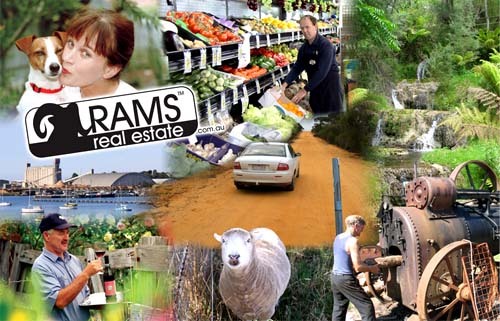 Welcome to our website: Rams Real Estate www.ramsrealestate.com.au. We aim to be your Agent of Choice by being thorough when marketing your property. How? – By using Online Marketing and old fashioned personalised service. Rams Real Estate uses market leading visual, written and oral presentations. Rams agents are hard working and are out speaking to potential buyers and sellers, they are not waiting for them to enquire. Our agents are trained by REISA and REIV to be client focused, negotiate and close the deal to maximise your returns. Can you afford not to choose Rams Real Estate as your Agent of Choice? Rams Real Estate has embraced this marketing method. 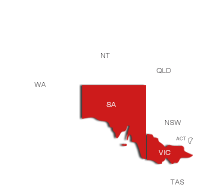 With links to the massive national market via www.realestate.com.au, your property has maximum exposure. 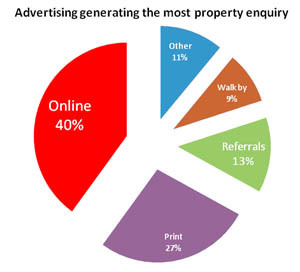 Fact: 4.8 million customers visit realestate.com.au each month. Figure 1 Source: Macquarie Bank Real Estate Survey Nov. 2007. Are state borders an issue? No. Rams Real Estate agents attend regular training so we have that edge in customer care and we are your Agent of Choice.